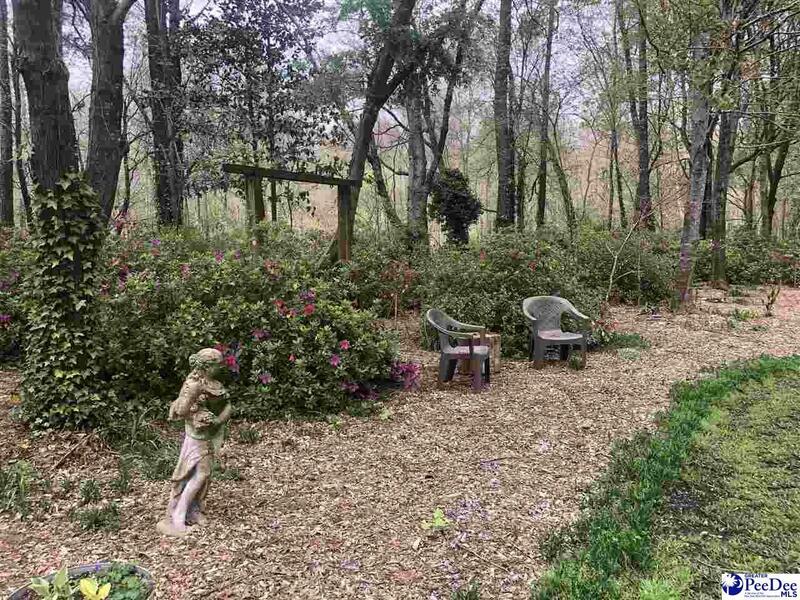 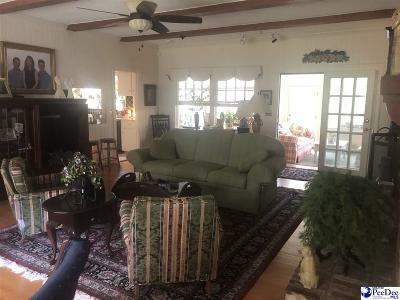 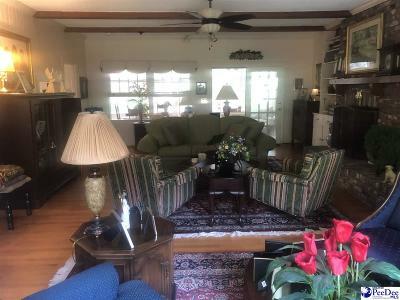 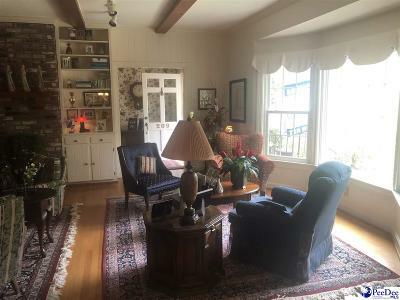 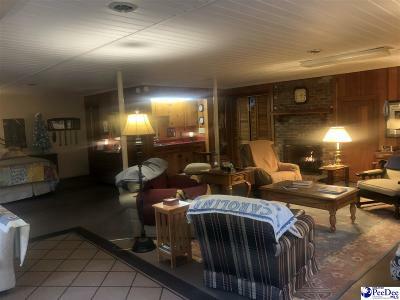 This unique property will make you feel like you are living in the country, but you are in the city. 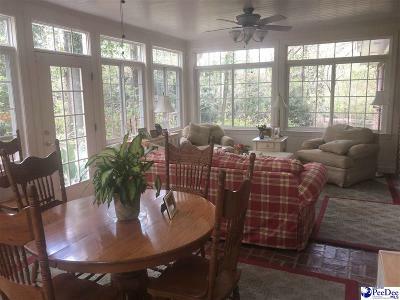 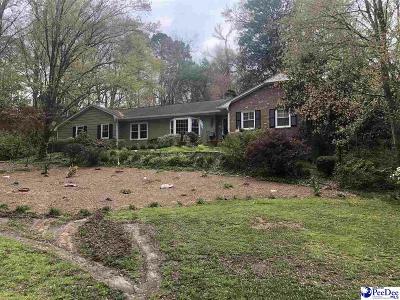 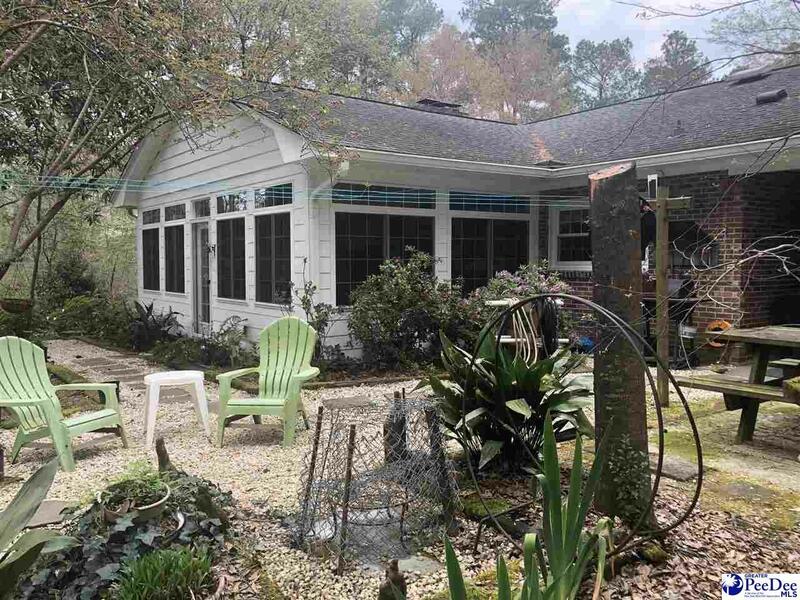 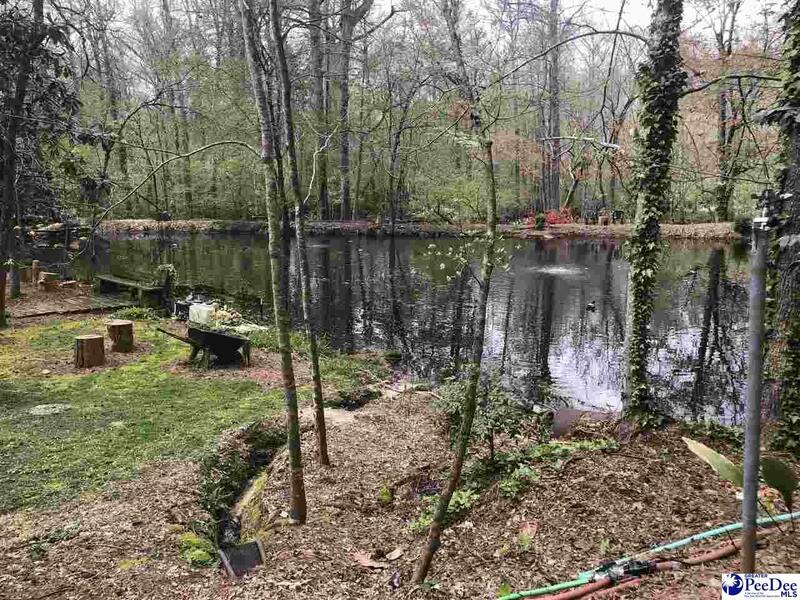 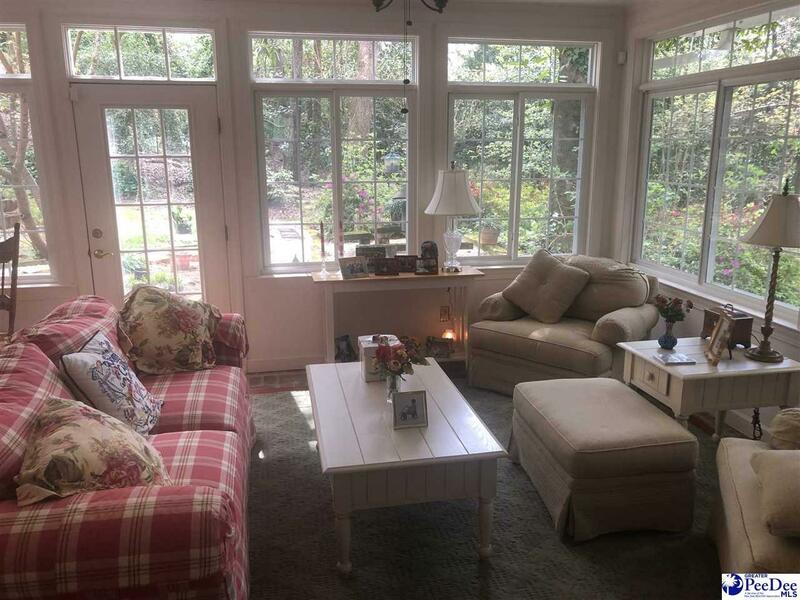 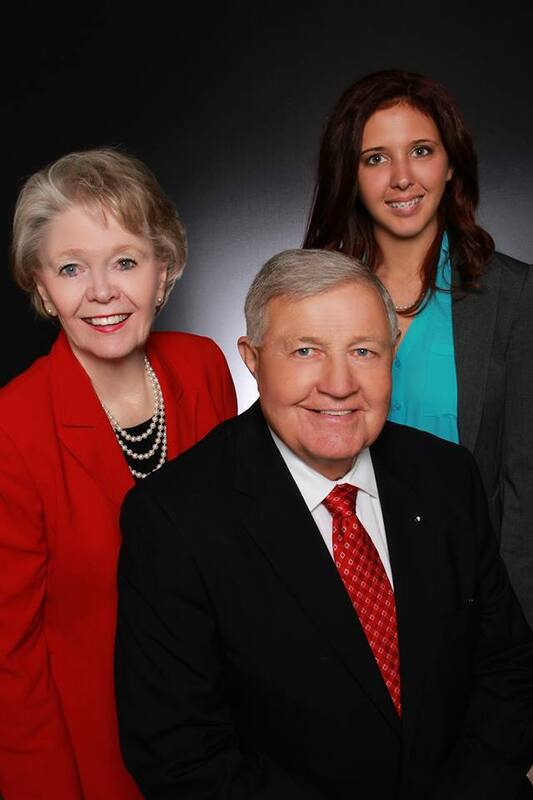 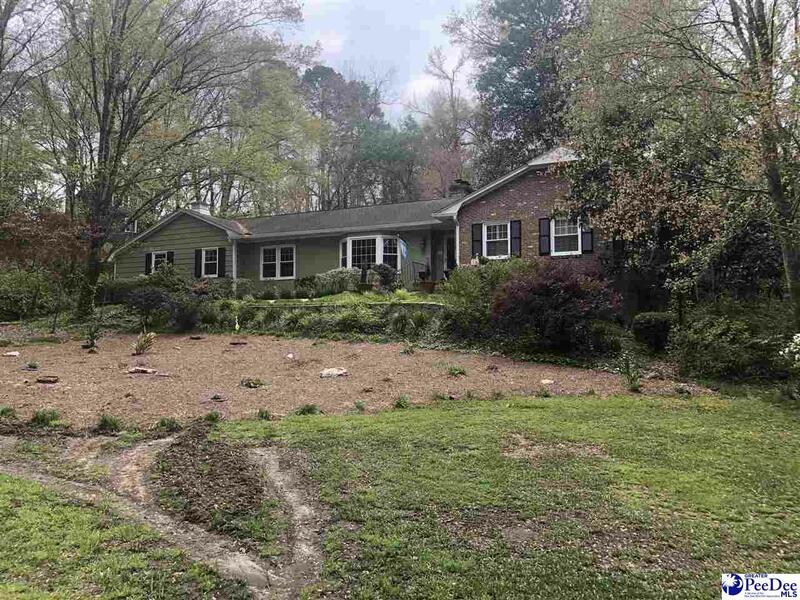 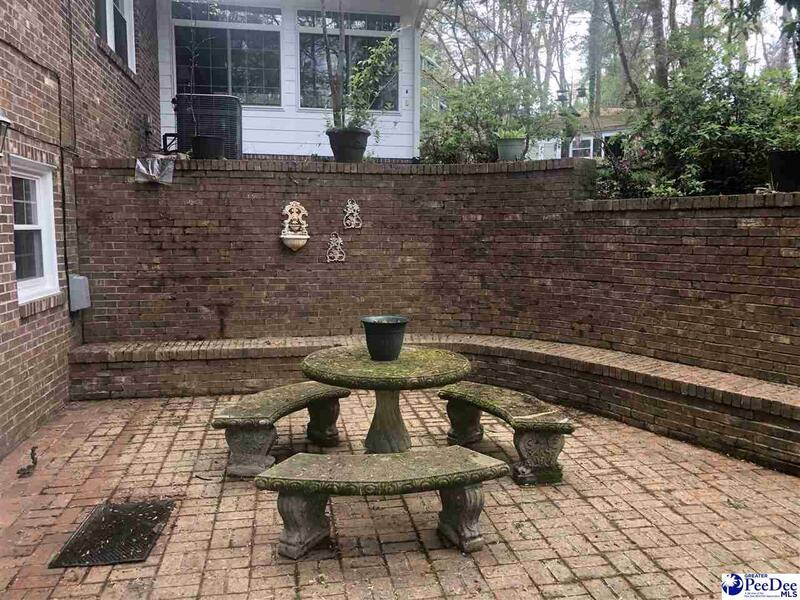 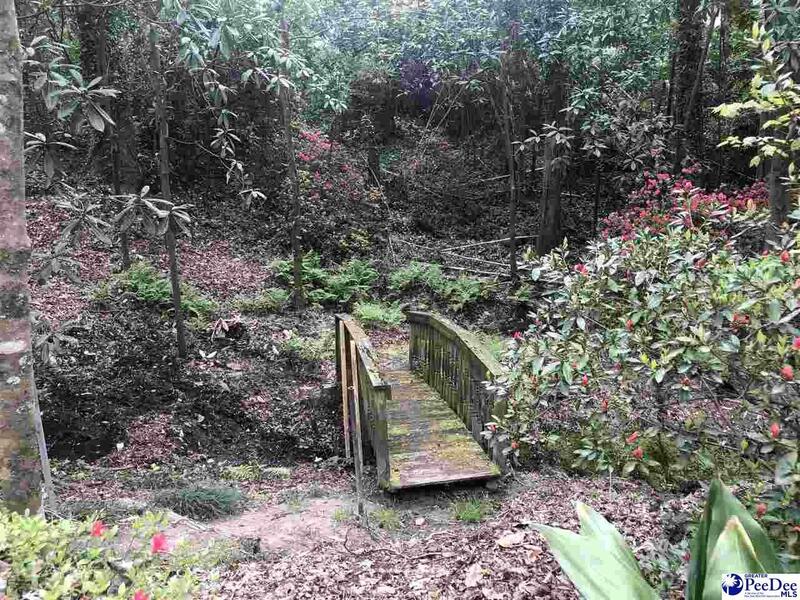 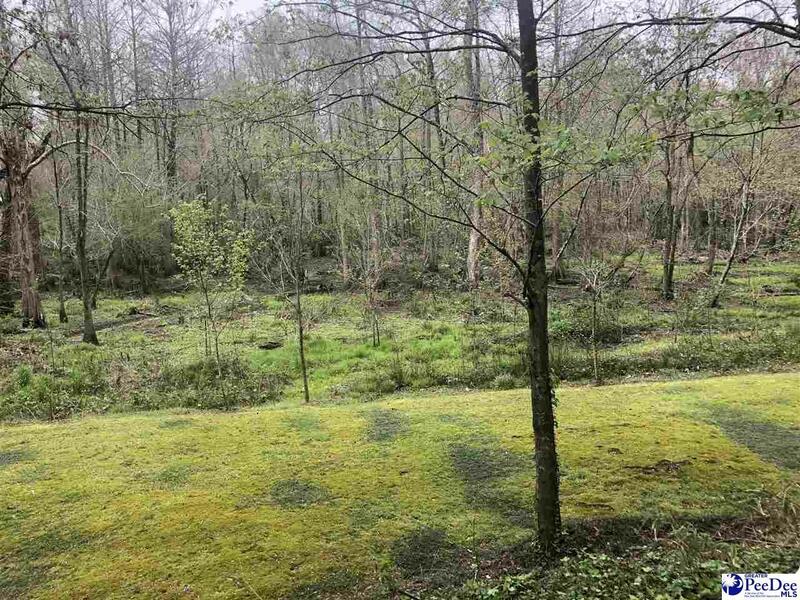 The spacious home sits on 5.5 acres of land that borders swift creek. 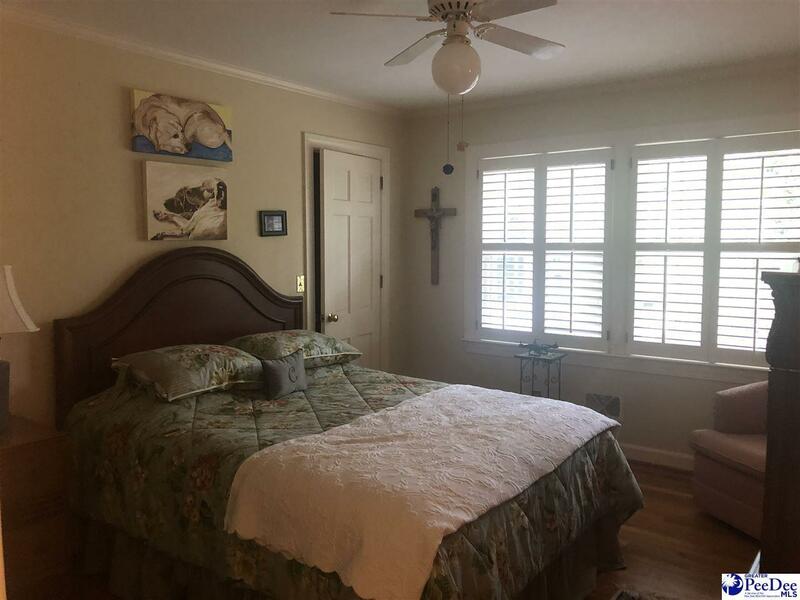 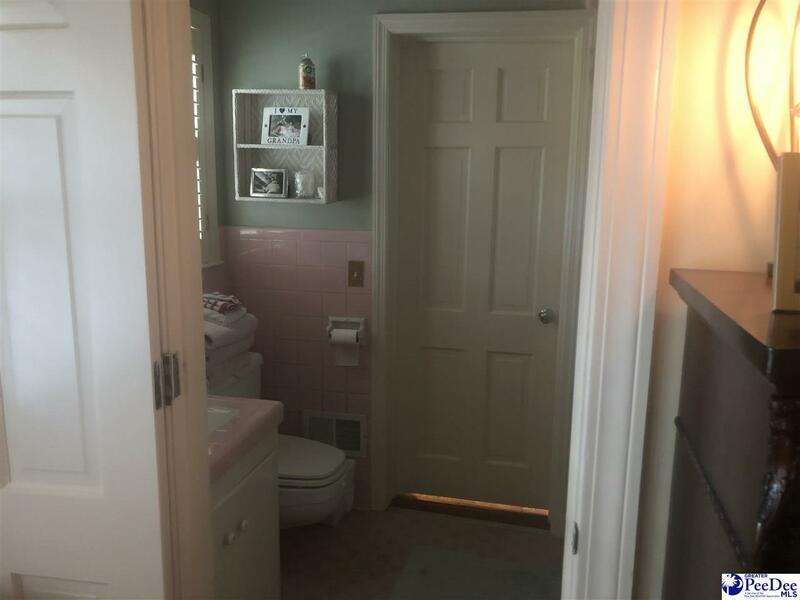 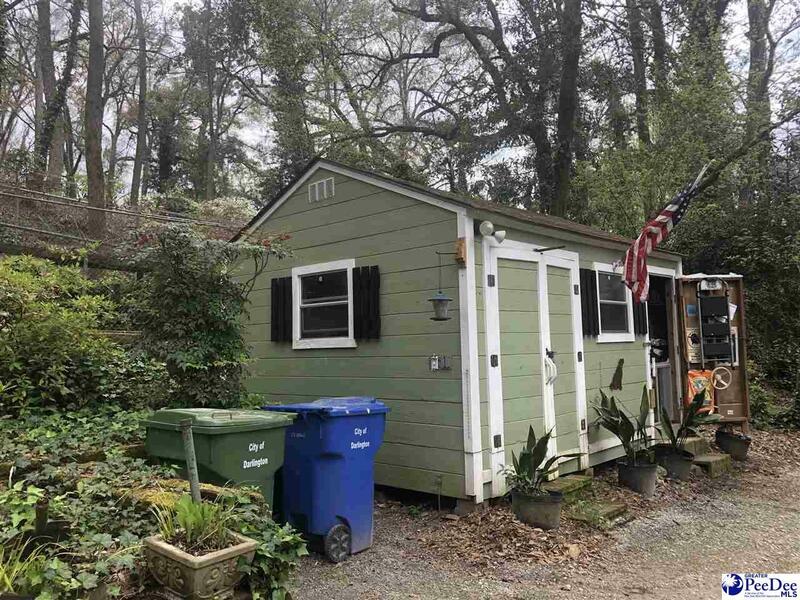 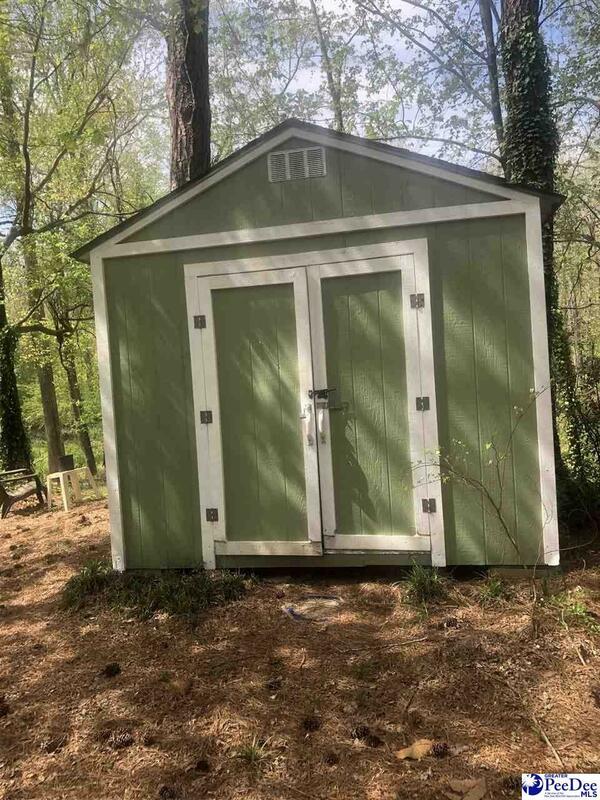 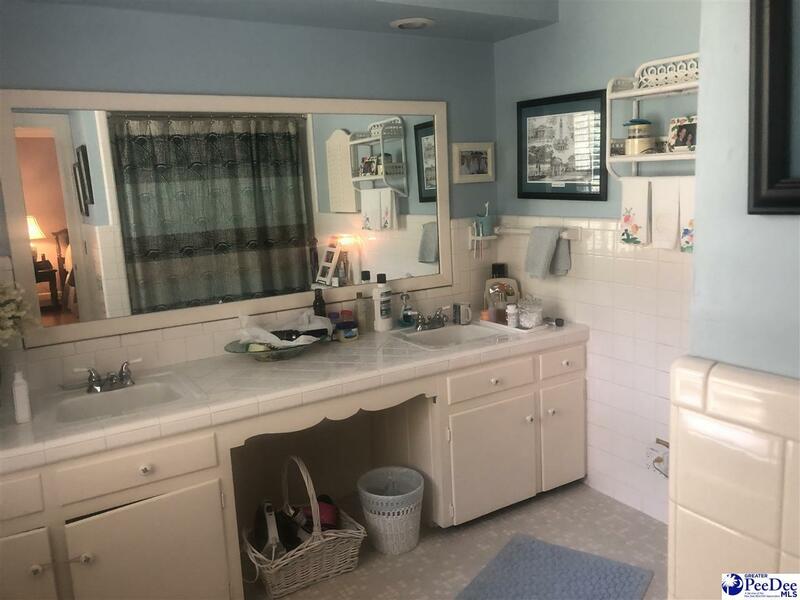 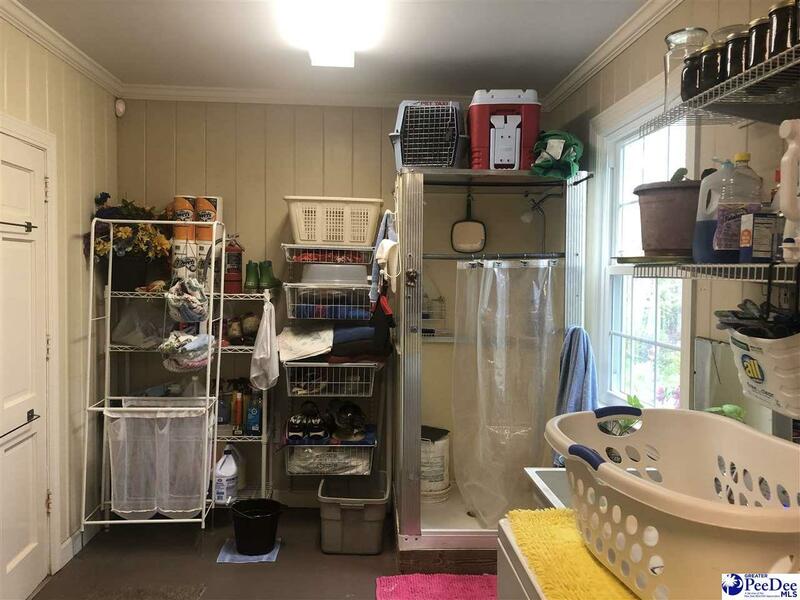 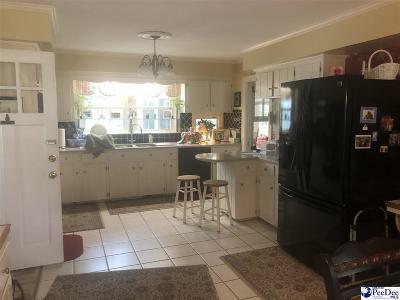 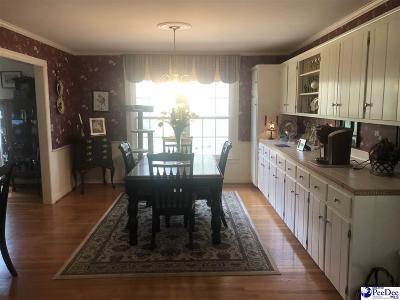 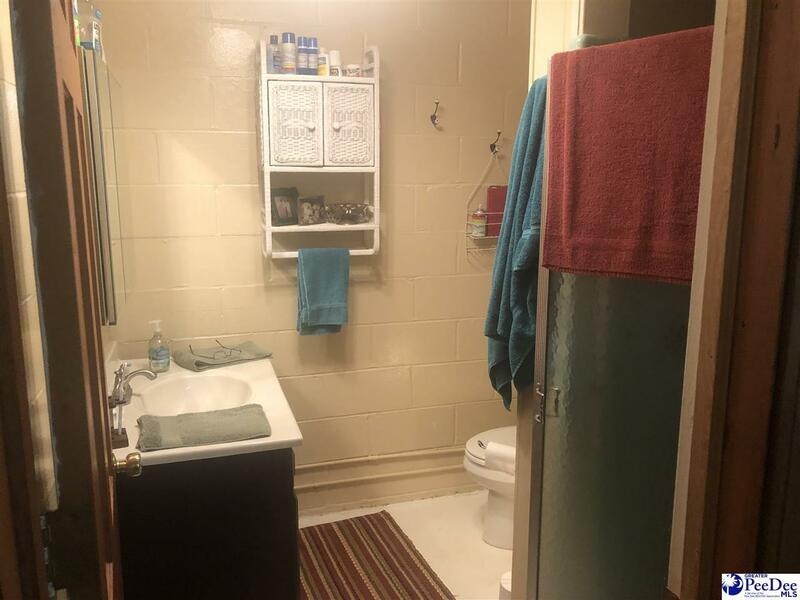 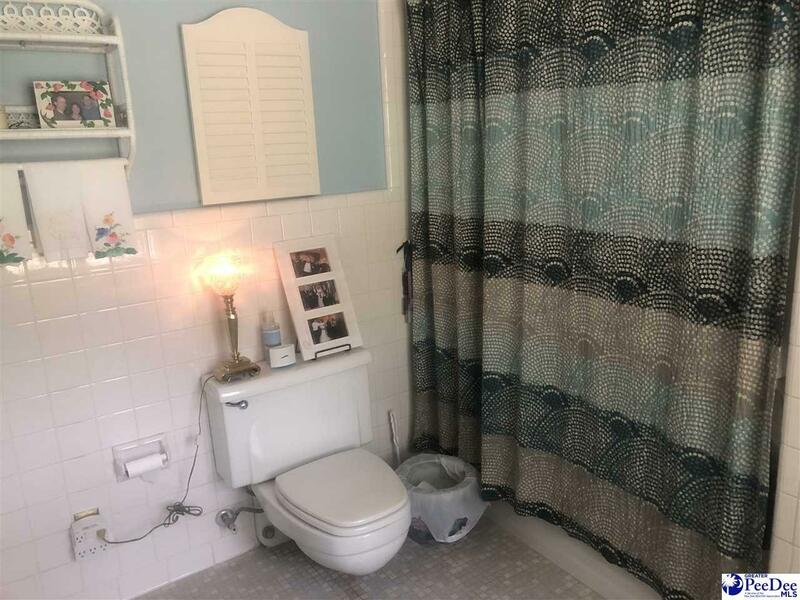 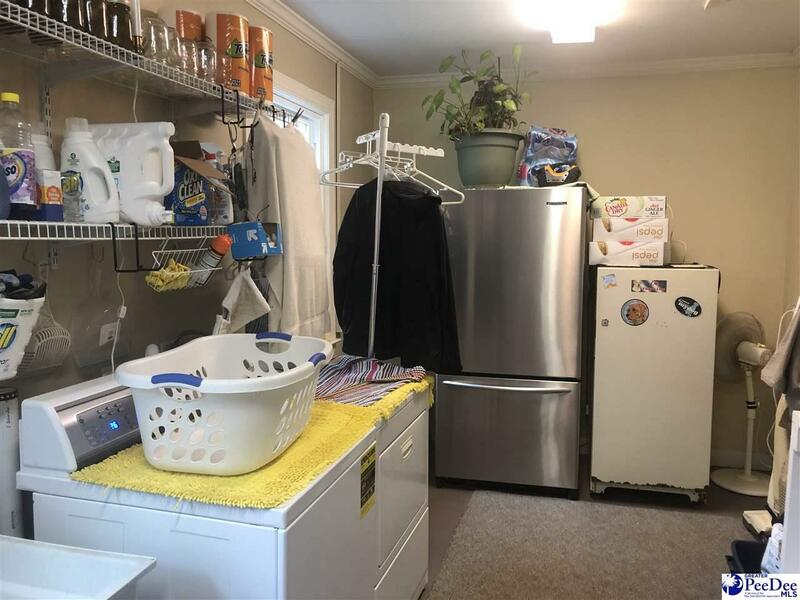 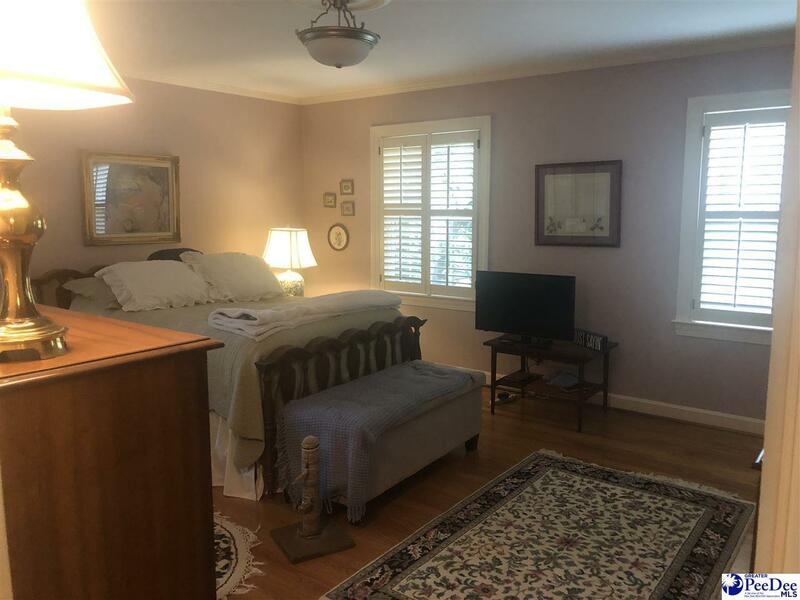 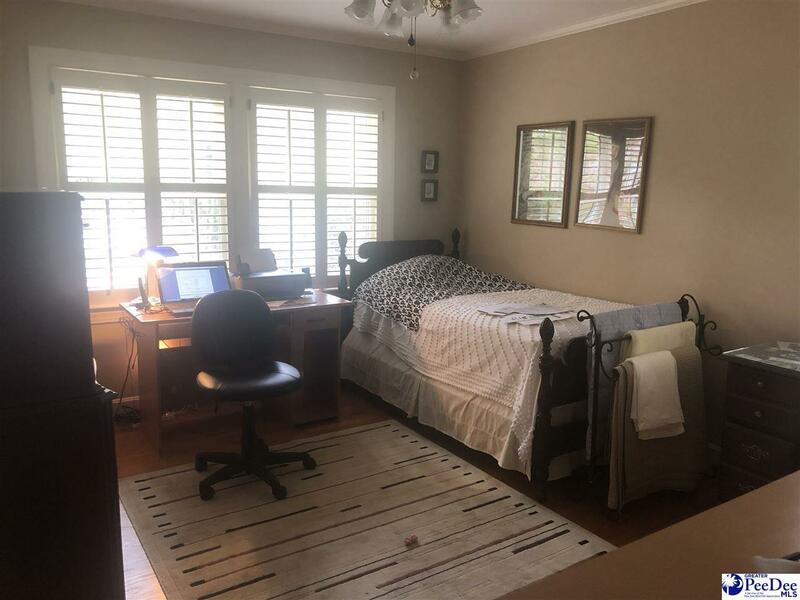 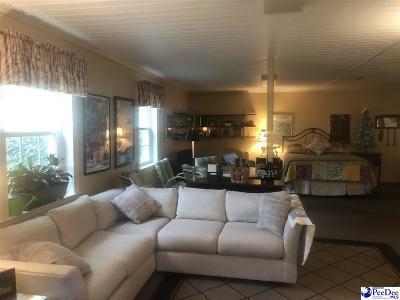 Kitchen with stove top, double ovens, dishwasher, and disposal, dining room with built in cabinets, great room with fireplace and built in bookshelves, huge laundry room. There is a 318 sq ft sunroom not included in the sq ft, 2 CP-Attach.